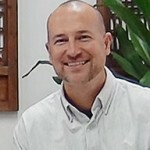 Home Ask the Experts Q&A How do we choose a good manufacturer in China? How do we choose a good manufacturer in China? We are starting up a new business venture around toy action figures. We are looking for a manufacturer and are considering China. How do we downselect to the best candidates? Are there local intermediaries who can work on our behalf with the manufacturer? First off, congratulations on your new business. As you are dealing with toys, you know by now that the standards for quality and safety are substantial. So before we get to the heart of your question, I would like to take the opportunity to remind you that as the importer of record, despite what the factory in China may say, you are the party responsible for making sure your imports conform to your country’s standards. And you’ll be the party the lawyers go after if anything goes wrong. I highly recommend working with testing labs that are up to date with latest standards and compliance issues. If you need to get in touch with some labs, I would be happy to make an introduction to the labs I use for toys and children’s products. Now back to your main questions. How to narrow down this massive list of potential suppliers down to the right one single supplier. Are there intermediaries who can help. Are they a legitimate company with proper business licensing? Do they have a clear track record of performance? If they can’t give you some client references, run away. That is a very big red flag. Do they have their own infrastructure or do they leverage another company’s staff, skills sets, office space, licensing..
Are they focused on a certain set of services or do they try to everything for everybody? Yes, even the 3rd party service providers have been known to outsource to others just like some factories outsource production without telling the buyer. Is their pricing structure and service agreement well defined and transparent? 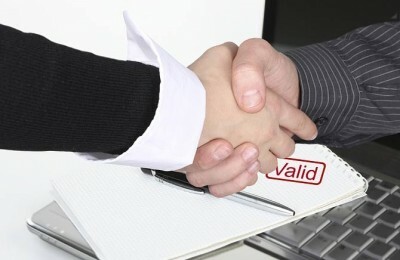 It is a major pitfall to do business with a 3rd Party service provider without a clear contract in place that outlines the service, costs, time frame and other desired attributes of the partnership. 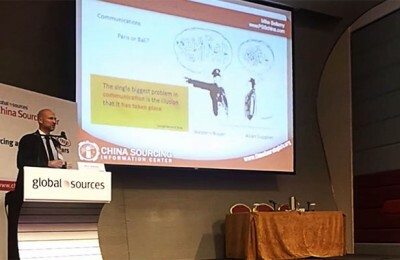 I would like to add that you need to be very concerned about the “double dip.” It is not uncommon for agents engaged in China sourcing to charge the client a commission only to also have a hidden payment from the supplier behind the scenes. 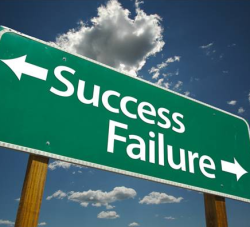 The result is that the agent works for the supplier when you think they are working for you. Now let’s answer your other question about how to find a supplier. Here is a behind the scenes look at how the research to find a factory direct relationship can be conducted. The “right supplier” is unique to each buyer. Force yourself to list all the desired attributes and rank them. Beyond the holy trinity of price/quality/leadtime also think of attributes like location (do they need to be near a certain port or in area where you have other vendors), Capacity, Service Attitude, Language, Intellectual Property, Ownership, Equipment, Export Experience and so on. 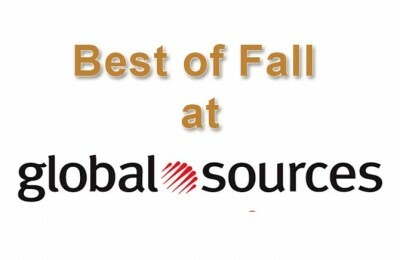 Initial research generates a list of 50-100 potential suppliers using web directories like www.GlobalSources.com (focus on their verified suppliers) and industry/trade show directories. 1. 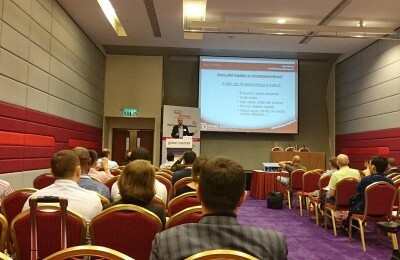 Assume the vendor is a middleman until proven otherwise, not the other way around. 2. Avoid factories that refuse to list the name or location of the production facility- they probably don’t own the PRC factory and are a middleman of some sort. 3. Focus on those factories that can clearly show production experience with your particular product or production method. 4. Be aware that polished English skills do not reflect production skills. Often the most polished websites are set up by trading companies. Send an e-mail to ask for a quote. The above research should narrow the field down to about 5 highly qualified candidates. 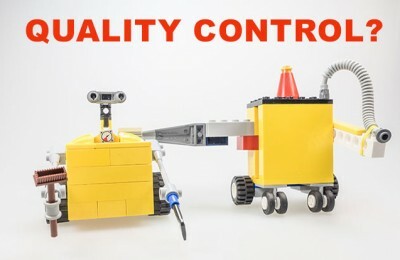 At this stage, Quality Auditors (www.AsiaQualityFocus.com for example) are engaged for a few hundred USA to verify the factory has a sufficient quality control system in place to make the desired product. It is also wise to conduct due diligence (www.CBIconsulting.com.cn is a CSIC sponsor and leader in this field) to confirm the factory has a good reputation, no legal problems and is sound financially. In other words, verify they are not going to disappear with your deposit and will be around long enough to complete your order! Due to the massive number of trading companies and aggressive China sales staff who will say almost anything to get your business, visiting the production line in form of an audit is the only way to confirm the real situation. Sorry for the long answer, but you asked about a topic that is very close to my heart and I even wrote a book on these subjects. 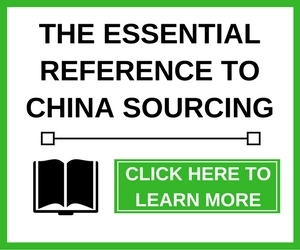 BTW, if you are interested in the book (“The Essential Reference Guide to China Sourcing” (chinasourcinginfo.org/book/) know that I am clearing out stock to make room for the next print run and will be giving a deep discount in September. I hope the concepts above get you pointed in the right direction. Let me know how things work out! How did scissors get inside this soft toy?!!! Are there local intermediaries in China who can work for us to find the best toy manufacturers? Can I order goods in small quantity from India?